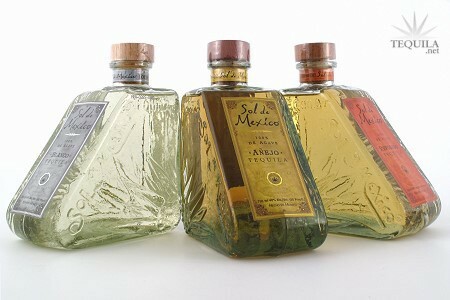 Sol de Mexico Tequila Reposado is produced from 100% Blue Agave, and rests in used bourbon barrels for 6-8 months. 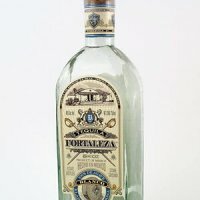 This Reposado Tequila is excellent for aperitif sipping. Paschal Don Gonzalez Gutierrez and his son Juan Gonzalez Ramirez planted their first agave seeds in 1951 in the sun-washed highland fields and volcanic soil of Jalisco, Mexico, beginning the journey of Sol de Mexico. Today, great grandson Cesar Gonzalez is the driving force that continues the tradition of distilling this premium Tequila. With the additional guidance of Master Distiller Salvador Fonseca, each step of the production is steeped in a culture that has been handed down in his own family for generations. 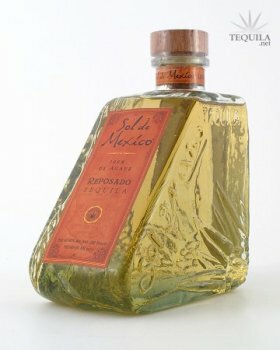 Sol de Mexico Reposado is full of fruity agave flavors and a light touch of wood, packaged in a unique, raised glass bottle with wood stopper and real cork.